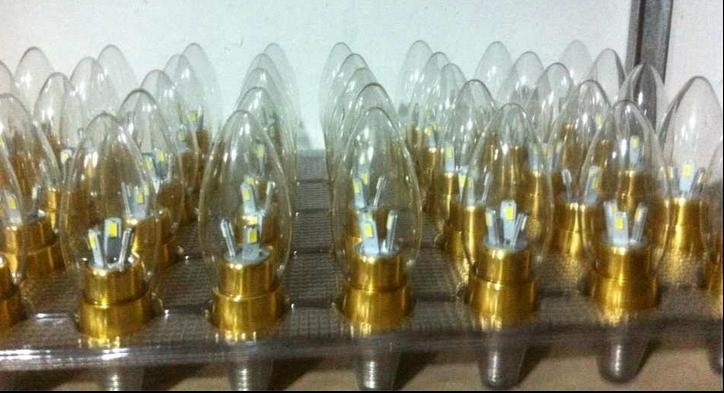 Characteristics︰ Sparkleled company's LED Candle light uses 3pcs 1Watt High Power LEDs. 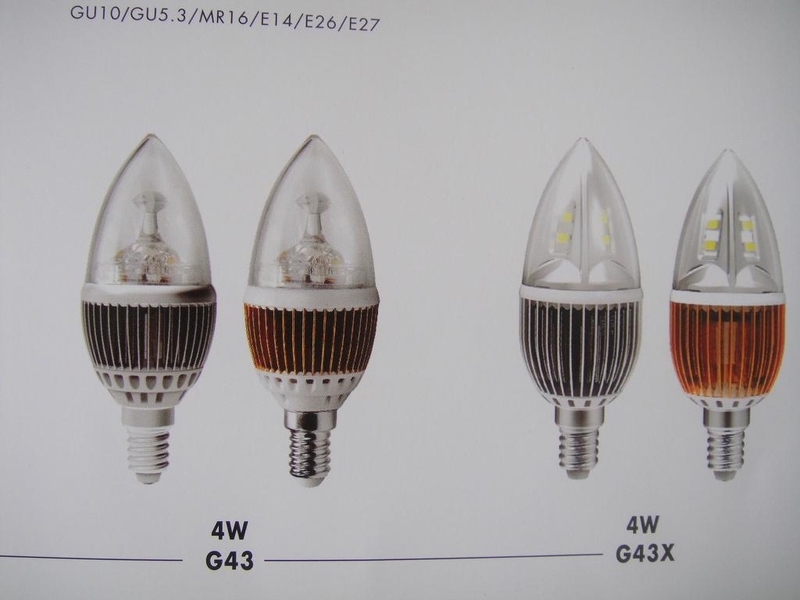 Good replacement for traditional 30Watt candle. 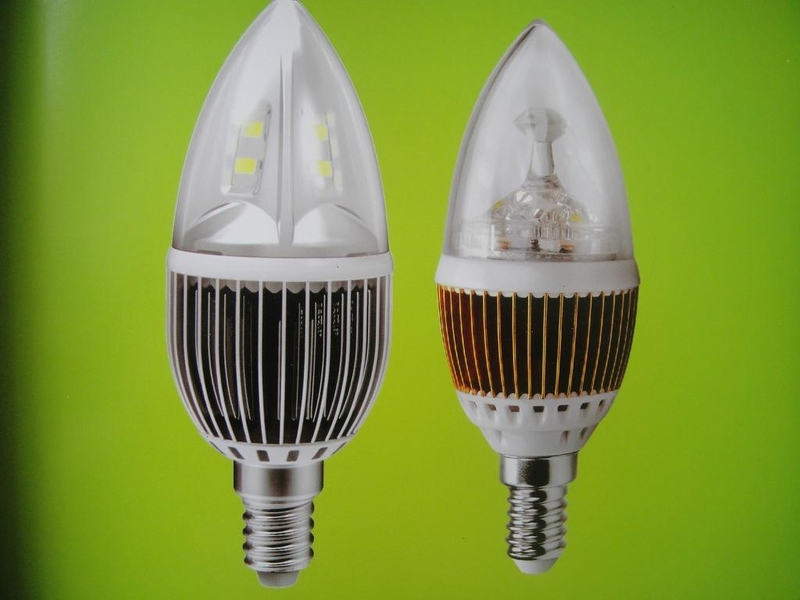 Application Areas︰ The LED Candle is widely used in Super Market, Hotel, Tavern, Night Club, Disco Hall, Karaoke Room, Coffee House, Bank, Meeting Room, Exhibiton Hall, Exhibition Wardrobe, Show Window, Living House.